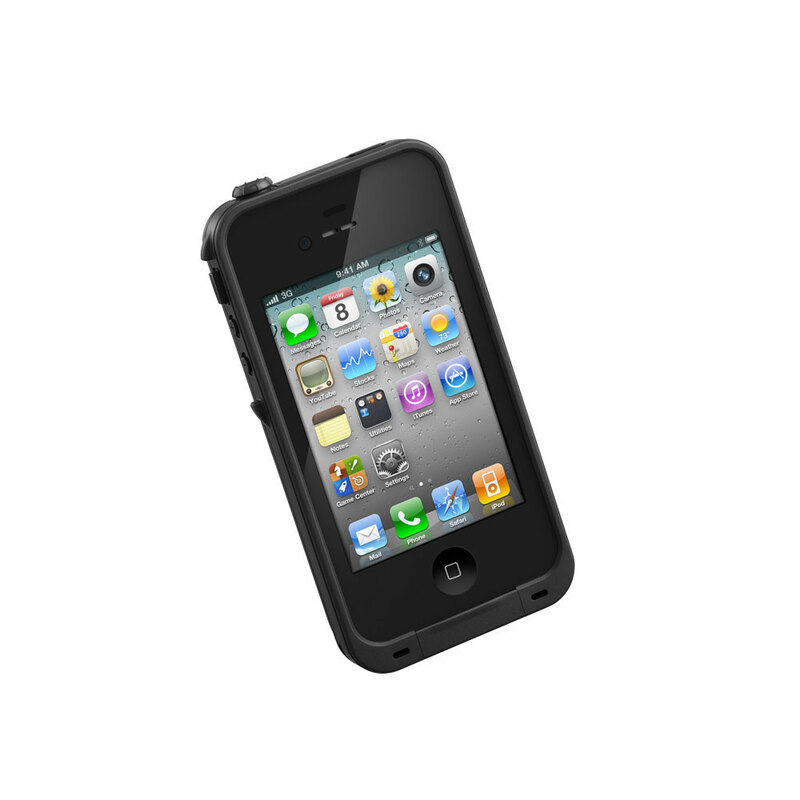 I had the chance to put the new LifeProof case for the iPhone 4/4S to the test. I have been using it for a few months and have found that it's really good at what it does, which is keep my iPhone safe and dry! We have a 1 year old roaming around the house who loves to play with all of Dad's tech toys and my iPhone is the one that is requested the most! The LifeProof case is great because it is fully waterproof (in case your phone gets eaten), and fully encased (in case it gets dropped)! I had a little bit of trouble initially trying to get the case opened after the initial waterproof test (to prove the case is waterproof without the phone) but once I figured that out, I put the phone in the case and it works great. I accidentally dropped my phone on the ground and a pebble struck the front of the case which made a small dent in the plastic, but the glass didn't break, which was remarkable because if there was nothing on the phone the glass would have cracked. Unfortunately as I was getting the stroller out of the trunk, I had placed my phone on the flat part of the trunk, face down, and when I went to close it, forgot the phone was there and shut the trunk. When it flung back open (since the phone was in the middle) I almost freaked out but then realized that my phone was okay and totally fine since it was in the case. I have tried other cases like the Griffin Survivor and Otterbox Defender, which were nice, but they didn't have the waterproof capability and were very bulky compared to LifeProof's 1/16" addition to the overall iPhone depth. The other nice thing about the case is that the camera is fully protected by a piece of lens-quality glass, which allows me to take photos with great ease and not have to remove any rubber protectors like the Survivor case. I have taken photos and videos with it and have not noticed any loss with the audio quality of the recordings or speaker phone. All in all, I strongly recommend this case to anyone looking for a sturdy, impact resistant case that allows you flexibility and control of your phone as if it were out of the case. Disclosure: I received the LifeProof case free for this review. The opinions and statements in this post are my own and there was no promise of a positive review.